With its world-class performance, the versatile and upgradable Naim NDX 2, available in Winnipeg from Creative Audio, embodies the current state of the art. A host of features such as high-res UPnP streaming, AirPlay, Chromecast built-in, Bluetooth (aptX HD), Spotify Connect, TIDAL, Roon compatibility, vTuner internet radio and multiroom streaming as well as digital and USB inputs provide all the connectivity you could wish for. Naim’s main focus in developing the Naim NDX 2 network player, however, was its performance. Along with Naim’s bespoke streaming platform, they implemented an upgraded DAC and discrete analogue stages. 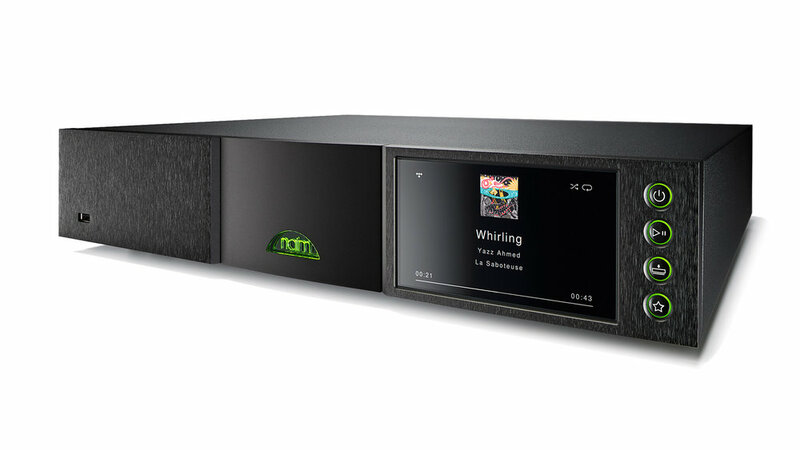 These and numerous other improvements over its acclaimed predecessor make the Naim NDX 2 a sonic force to be reckoned with, offering highly immersive and lively replay quality. Are you interested in the Naim NDX 2? Thank you for your interest in the Naim NDX 2! One of our team will be in touch with you very soon.